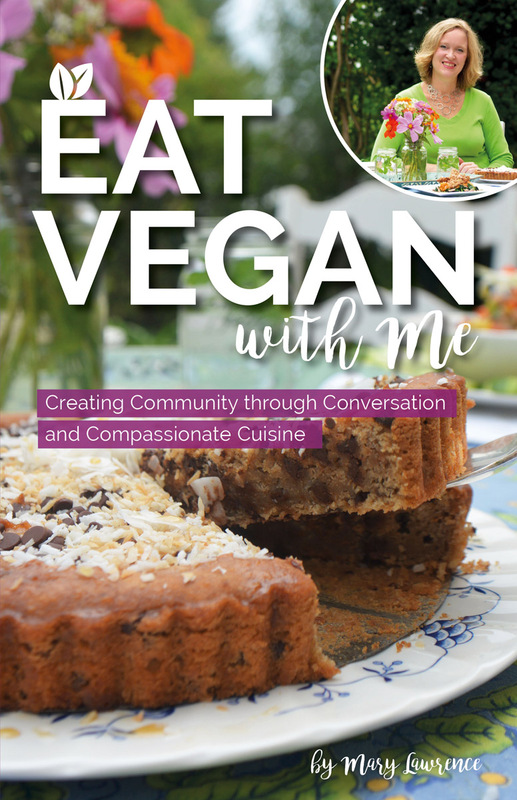 Brings vegan ethics to the dinner table and demonstrates how to navigate tricky social situations while staying true to your values. This lively book brings vegan ethics to the dinner table and demonstrates how to navigate tricky social situations while staying true to your values. It is not simply a cookbook, but rather a recipe for vegans who want to transform the dinner table and effect positive social change. -- helping to create a vegan world, one meal at a time. 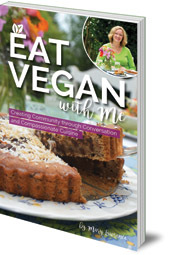 Eat Vegan with Me is written with a positive, honest and assertive voice, and filled with practical advice for vegans. If you're a vegan who is frustrated by failed attempts to win over family and friends, look no further than this essential resource and guide. Mary Lawrence is a vegan wellness educator and owner of Well on Wheels, a premium vegan personal chef service in Connecticut, USA. She is on the board of the American Vegan Society, and is a frequent speaker at conferences. She is the author of Easy Peasy Vegan Eats. She can be followed on her blog, The Traveling Vegan Chef.